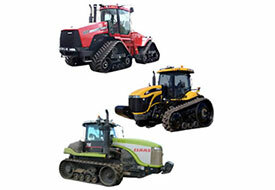 We have a wide selection of parts to fit AGCO Challenger MT700 and MT800 series. The parts are either new, unused, or have been taken off new machines. They are available at very competitive prices!